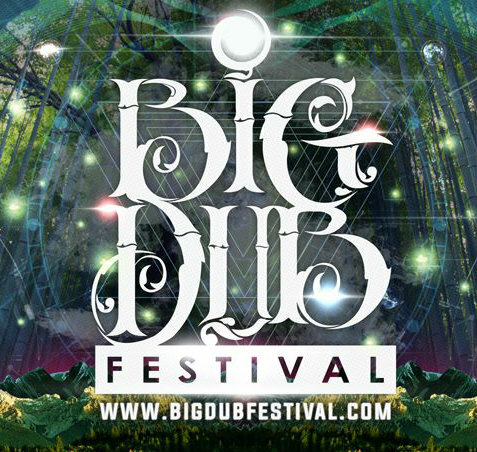 The 7th annual Big Dub Festival! This year will continue to be integral in an ongoing legacy as multi-year veterans join and embrace newcomers into a culture of eco-responsibility, of giving & sharing, and respect for oneself & others. We are blossoming into something special that cannot be explained – but felt in the magical energy that fills the air. Ticket will be open for the public to purchase on Wednesday, March 2nd at noon if the festival does not sell out during Loyalty On Sale dates. Tues, July 26 at 11am is gates open. Guests may begin checkin at 11am on the day their ticket is booked for. Gate is manned 24 hours. Absolutely no arrivals after 10pm on Saturday July 30th. All Tuesday arrivals have first dibs on camping in MAIN CAMP. This location consists of The Big Bottom (White Pines, Hemlock Hole) and The North Crook (at base of hill from pavilion). All Wednesday arrivals have second dibs on camping in MAIN CAMP and first dibs on camping in the HIGH MEADOW and NEW CAMP. Anyone arriving on Thursday or later will only have access to camp in THE HILLTOP, located in the same field as main camping and approximately 300 yard walk to main stages & MAIN CAMP. You must purchase the ticket that corresponds to the camp area you will be staying in! If you wish to stay in Main Camp but cannot arrive until Thursday then you MUST purchase a pass for Wednesday. 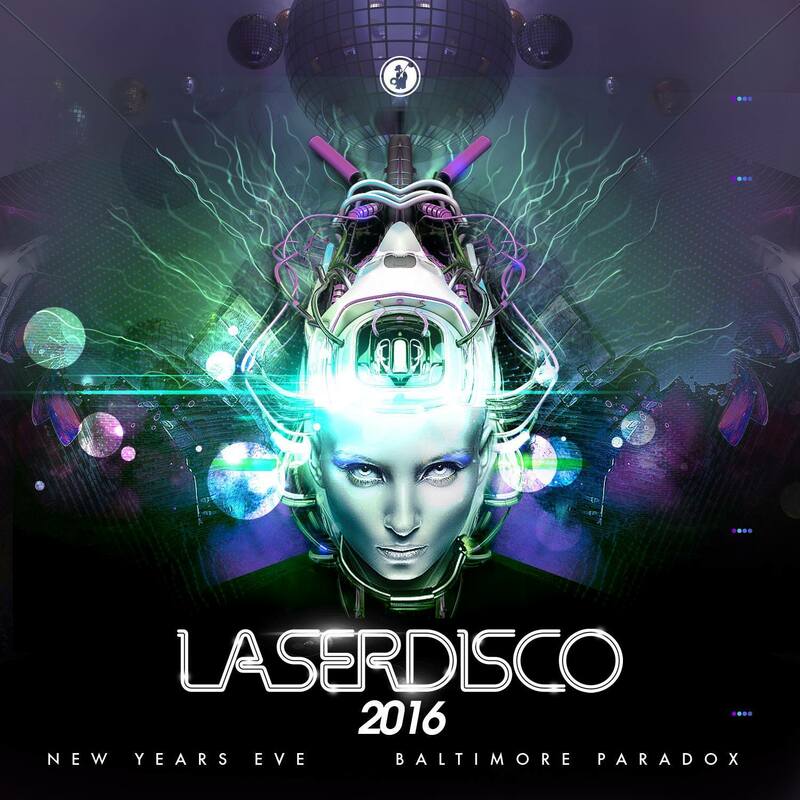 Your wristband will reflect your camping area and camping access to the different areas will be strictly enforced. No Thursday Arrivals will be allowed to walk camping gear into Main Camp. If your friends arrived Wednesday and are camping in the Main Camp, you MUST have a Wednesday arrival ticket to camp with them, even if you arrive Thursday or Friday. PLEASE buy the correct ticket for where you will be camping.